It’s January. It’s cold and wet, and it’s the time of year when we start to plan our holidays for the year ahead. 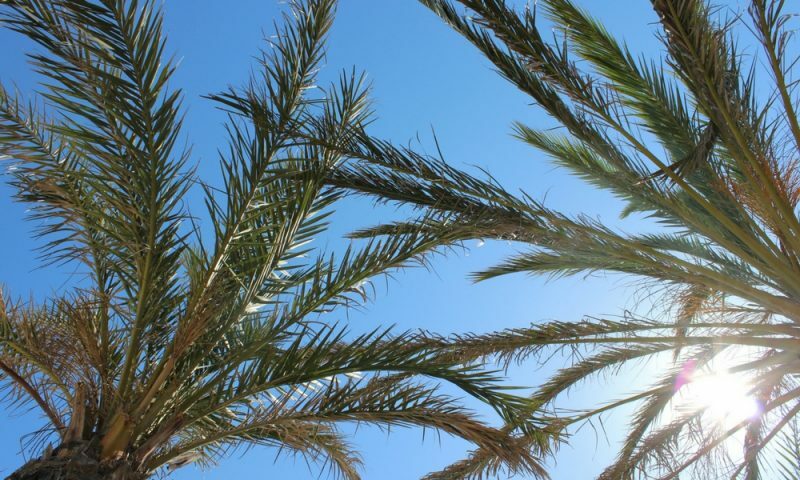 The cold weather is making me dream of warmth, sunshine and beaches, and escaping London. Although this year will be slightly different with an upcoming house move (fingers crossed) and a new baby arriving late Spring. So we’re needing to be a little more frugal that we would normally be and think carefully about when we go on holiday. But we have a plan. 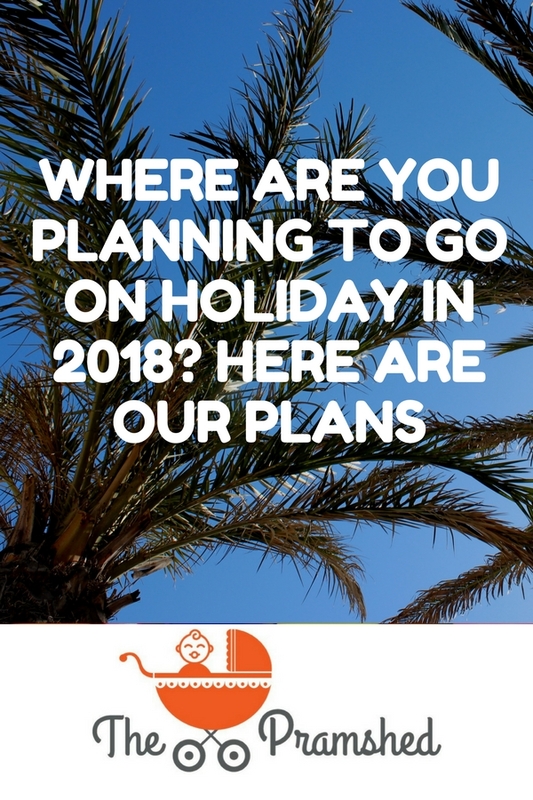 So, here are our holidays plan for 2018. 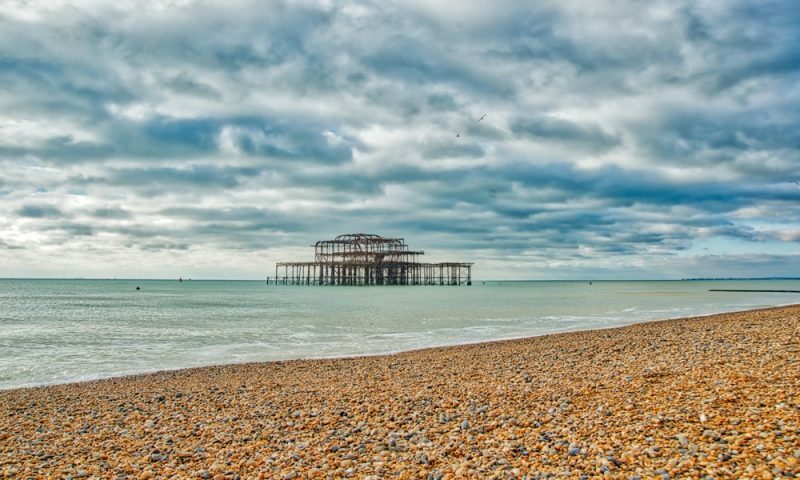 Next month we are off to Brighton for a long weekend. I’m sure it’ll be cold and bleak, but it will nice to get away as a family. The reason why we are going is because my husband is running the Brighton Half Marathon. We went last year and stayed in an Air BnB which was lovely, and gave us the freedom to do what we wanted. This time we are staying in a hotel on the sea front, with two bedrooms so that little one can have her own room. It’ll give us more time to relax and indulge in a cooked breakfast in the morning. 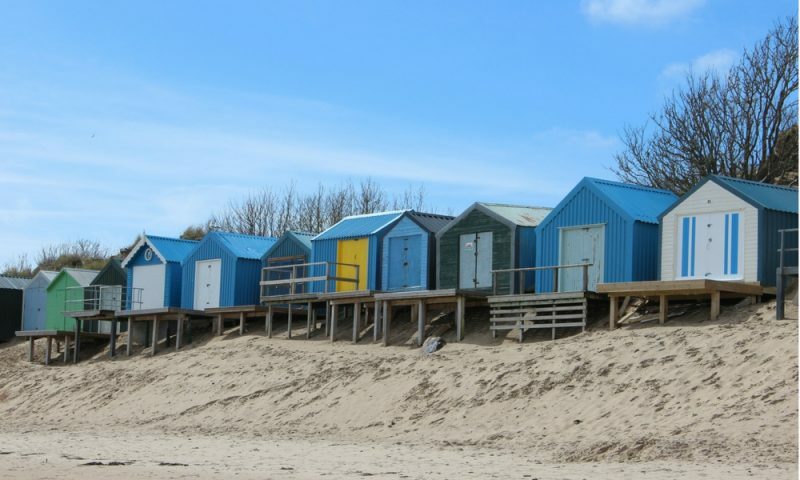 Whilst we’re there and when I’m not following my husband around as he completes the race, I’m looking forward to exploring The Lanes, the little backstreets and shops, and maybe taking a trip to the Sea Life Centre. It’ll also be nice (weather permitting) to get down onto the beach with the little one, and enjoy Fish and Chips. 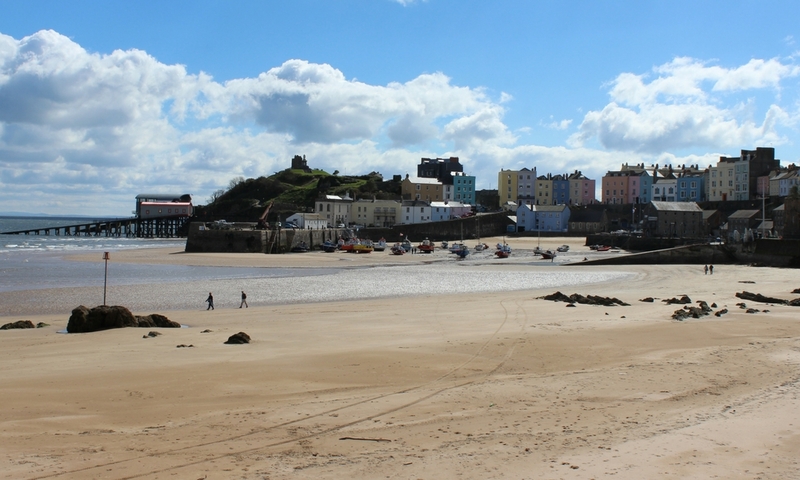 At the end of March we will be spending the Easter weekend in Tenby, and I can’t wait to visit. I’ll be 7 months pregnant by then, and I’m hoping that the drive from London will be ok. I remember during my last pregnancy that I struggled to sit in the car for long periods of time, as I was just so uncomfortable. Fingers crossed my body plays ball this time round. It will be so nice to spend our days in the fresh air, walking on the beach with the little one, and maybe visiting a few local attractions. I’m also looking forward to enjoying some good Welsh food. This will be our last holiday together as a family of three, and I’m determined to make the most of it. One of the first holidays we took our daughter on was to Wales, when she was only 3 weeks old. Looking back at that, it seems mad, but a week away from home and London did me the world of good. And, we are going to be doing the same thing this year with our 6 week(ish) old Son. We’ll be spending a week in Wales splitting our time between the North and the South. 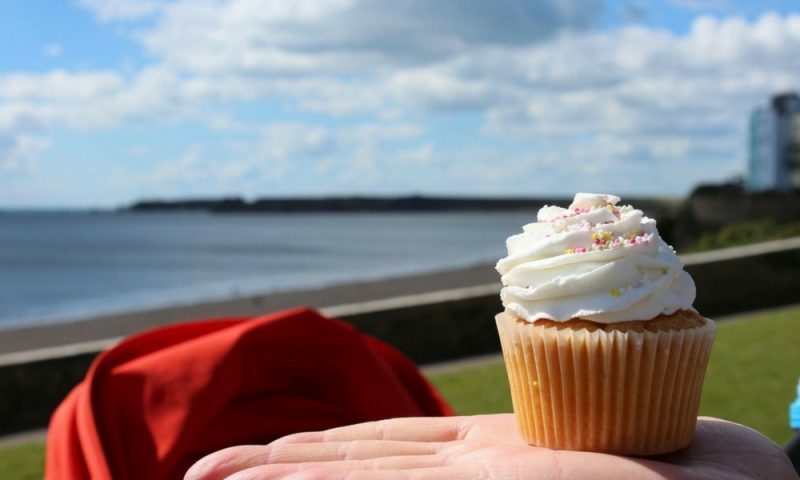 Although there is a lot of driving involved, I love this trip It’s always so nice to get out and about on the beach in the Summer, enjoy the ice cream, and hopefully get a spot of sunshine too. I can’t say how successful the trip will be with a 6 week old baby, but we’ve done it before, so we can do it again. Our final planned holiday is a week in Spain at the end of the Summer. I am slightly nervous about this trip, and travelling on a plane with two children. I’m hoping that the 3 month old will be fine, and my three year old (yes, she’ll be three) will really enjoy being on a plane and entertains herself. It’s crazy but we are already thinking what will we do for car seats and what we will do with the buggy. Do we take our Silver Cross stroller, or our Bugaboo? I’m sure that it will all come together nearer the time, and there is plenty of time to think about it. I also need to get a passport for the little man quickly after he is born as well. I’m hoping that during this trip I manage to get some sunshine and to relax, so that it kind of feels like a holiday. We’re lucky that my parents will be there when we are, so that will definitely help with the childcare duties, and hopefully allow a bit of ‘me time’. So those are our planned holidays for 2018. Of course there are loads of other places that we would love to visit in Europe including Austria, France and Italy, and here’s a list of things to do in Austria, Salzburg and the scenery look absolutely stunning. I’m hoping that some more weekends away crop up along the way. How about you? What are your holiday plans for the year? Brighton image by Darren Coleshill, all other images are my own.